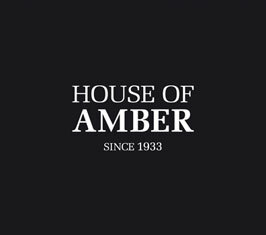 House of Amber has opened our first flagship store in Oslo mid may 2018. In our store you can find all the latest designs and trends for amber jewellery. House of Amber welcomes you into our fascinated and magic universe of amber.